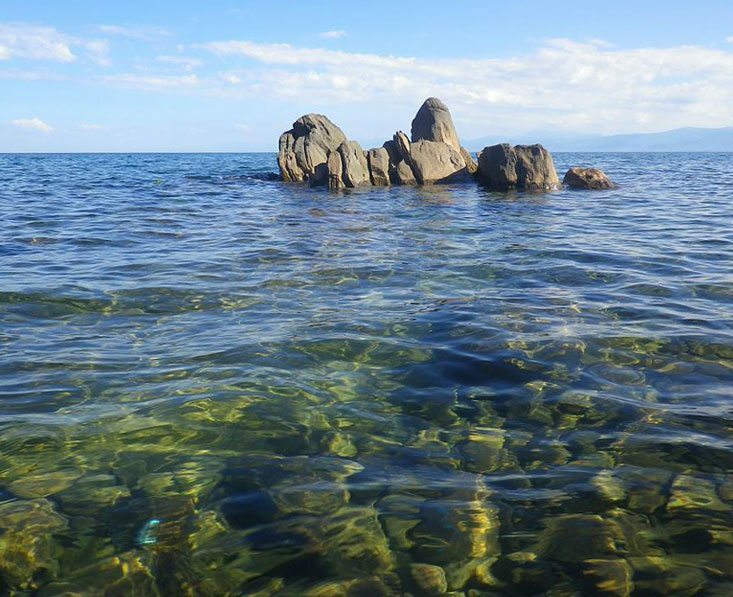 If you want a few days relaxing by the water after your safari, you could head for the coast, but Lake Malawi is an excellent option too. 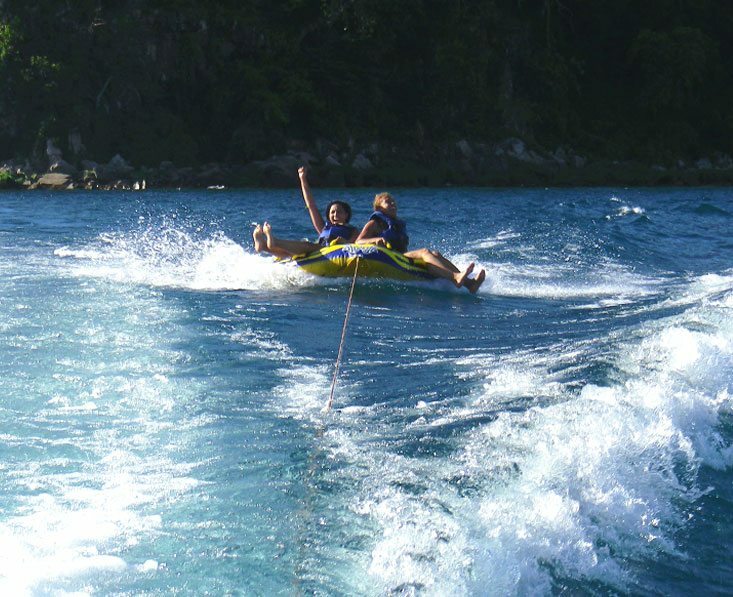 Here you can enjoy gorgeous lodges where you can chill out and try out some excellent watersports such as snorkelling and sailing. 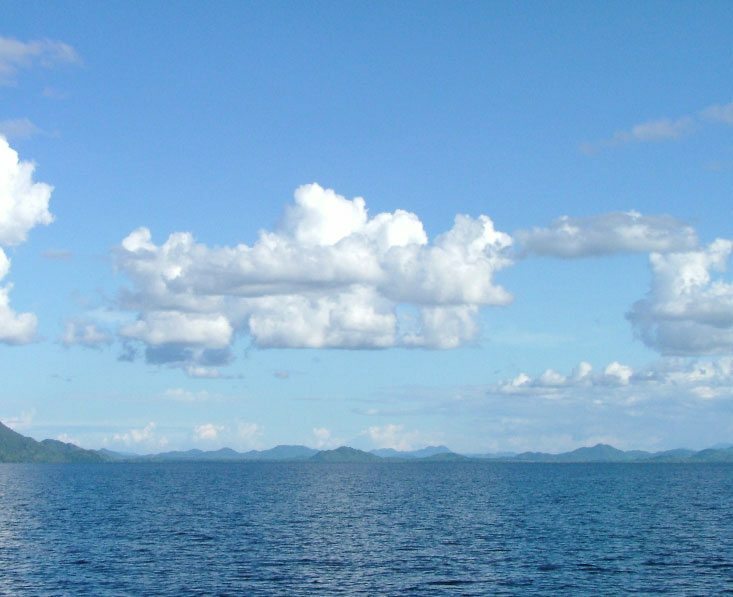 When you sit next to Lake Malawi it’s just like being next to the sea, but with fewer waves! It really is a vast lake and very much feels like a beach holiday when you’re here. There are ‘mainland’ shore beach resorts, and there are also lodges on small islands in the lake. No lodges here are too large – they all tend to be quite small and personal. 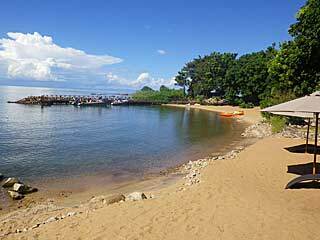 Blue Zebra Lodge is on Nankoma Island which you get to on a 30 minute boat ride from the shore. It’s the only lodge on the island, which is within the national park, and there are only 12 rooms, so you really have this place to yourself. 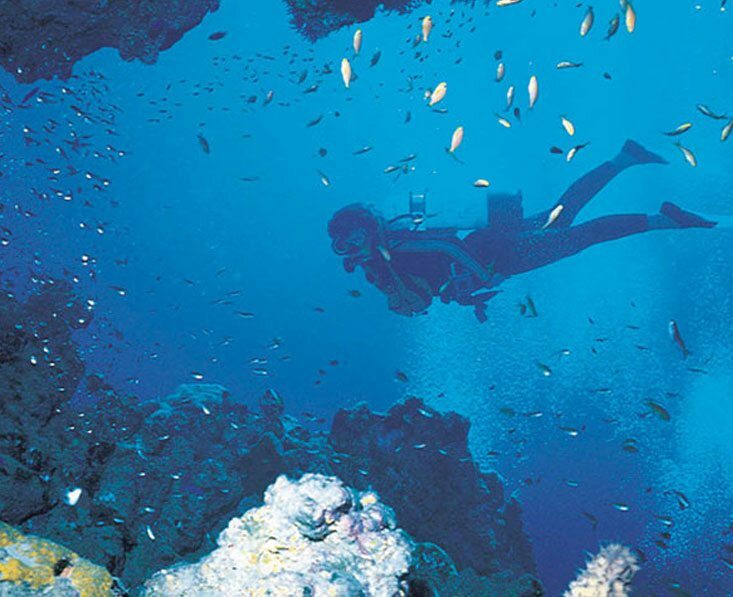 Take part in water-based activities such as diving (the lodge has a PADI-licenced centre), snorkelling, fishing and sunset cruises, as well as nature walks and birding. 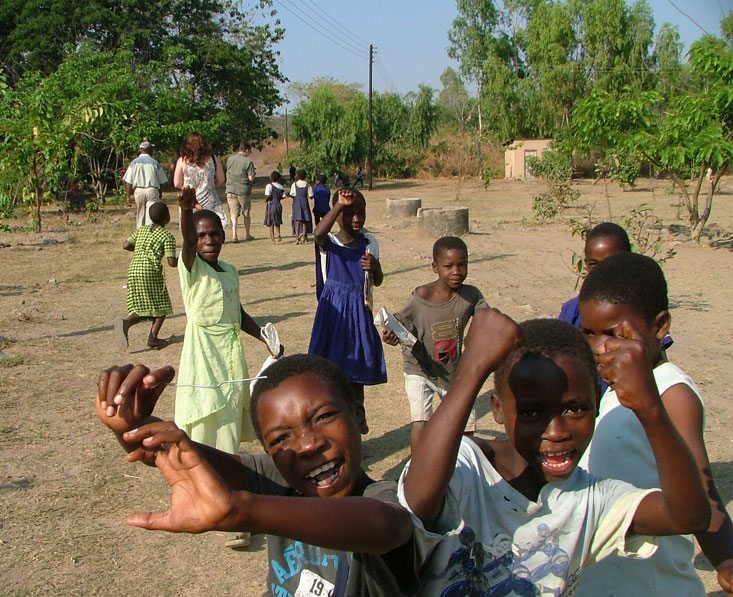 For more information about Malawi, see our sister site, Tribes Travel. You can fly from Botswana to Malawi via Johannesburg. We can help arrange these flights for you, but they’ve not been included in the prices quoted. This add-on to your Botswana safari is available at any time of year, though roughly November to March is the rainy season in Malawi so you might want to avoid these months. 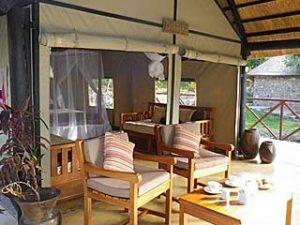 At Blue Zebra Lodge there are 3 secluded executive en-suite tented chalets set a short walk from the main lodge. Then 4 luxury chalets are nearer the pool and main area. They sleep up to 2 adults and 2 children each and are all en-suite. There are also 5 safari chalets, set on the hillside away from the lodge. These offer self-contained accommodation with their own living and dining areas. Mosquito nets and fans are provided in all chalets. The lodge has an infinity pool overlooking the lake, and a large sundeck with sun loungers and hammocks. The public thatched area is open-sided, light and airy, and this is where you’ll find the dining area and bar. There is also a covered terrace, a great place for sundowner drinks. The food is good French-based cuisine and meals are eaten at individual tables. Children of all ages are welcome. Note: The lodge is closed in February. The prices are based on the lowest standard of room. 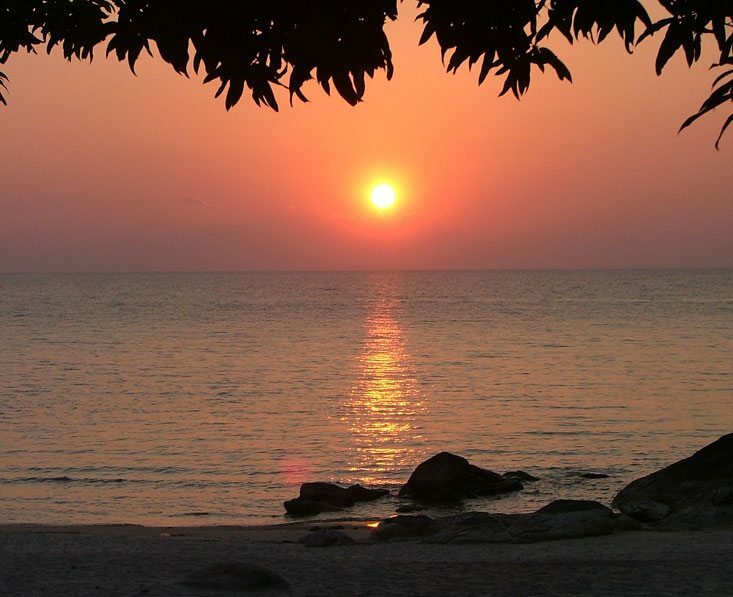 There are many lodges around Lake Malawi but this is just one as an example. 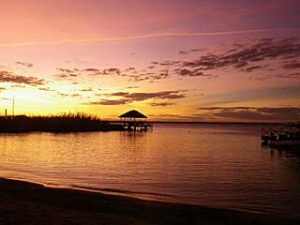 On the Malawi pages of our sister site, Tribes Travel, you will find a lot of choice and information about other places to stay here. Please feel free to look there, or contact us for more advice. Flights and taxes, visas, vaccinations, travel insurance, drinks, motorized activities (wake boarding, waterskiing, tubing, scuba diving, boat trips, massage and other treatments), personal expenses.